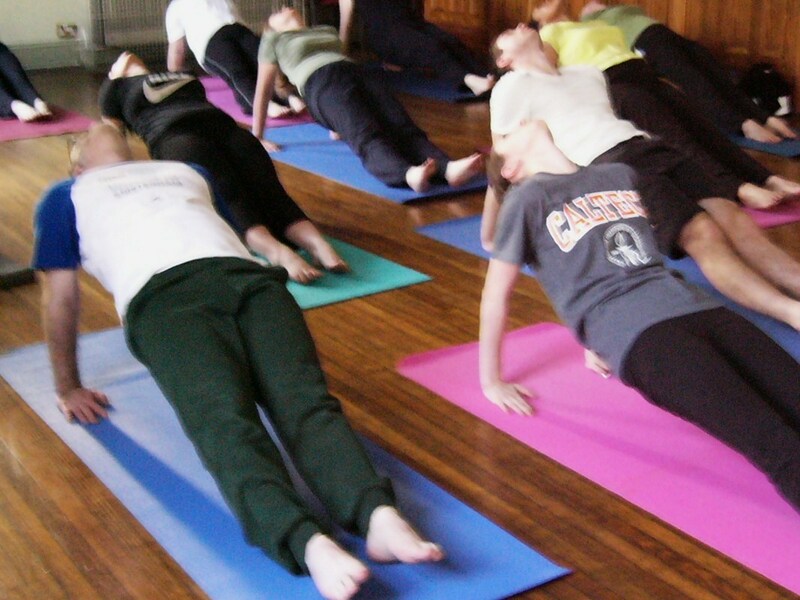 Yoga and Pilates are both amazing! 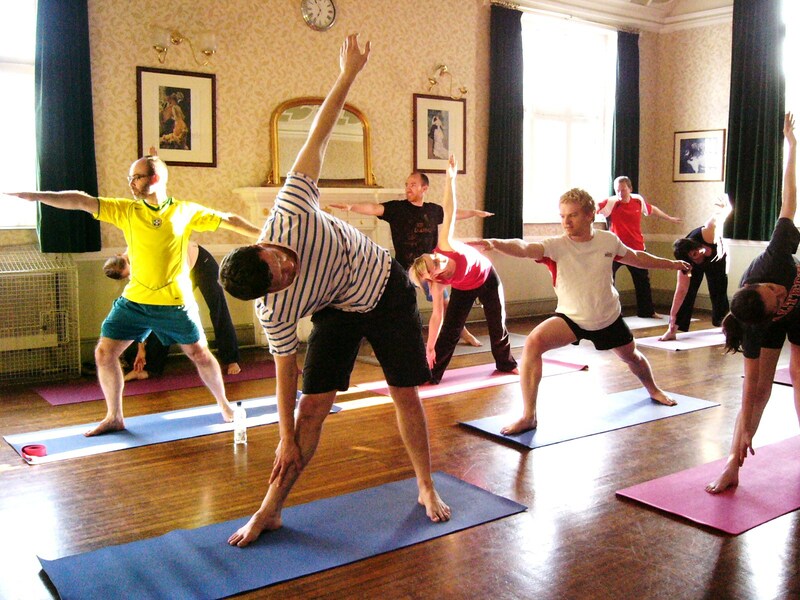 The practice is suitable for all levels, all ages, and yields an instant feel-good effect as well as being a very complete physical exercise, using every muscle group in the body. 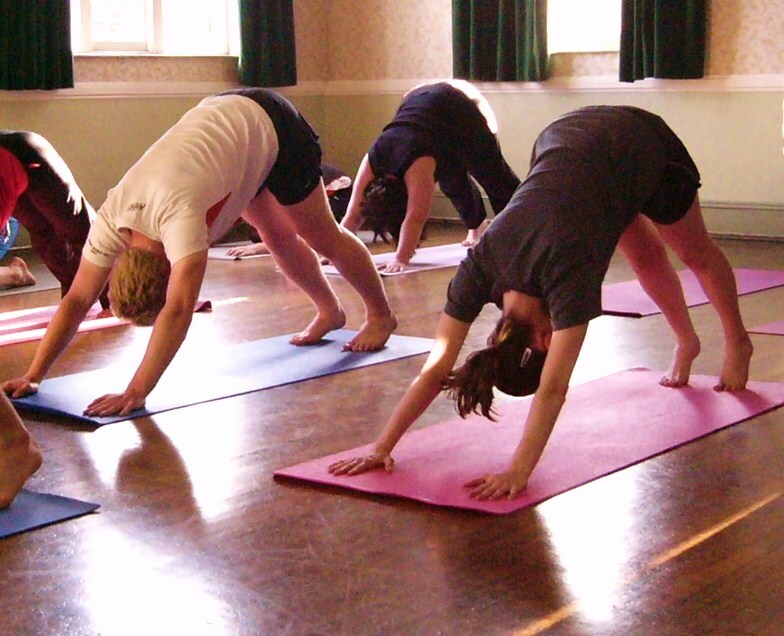 Jane teaches hatha flow yoga which is a fusion of both yoga and pilates together to strengthen, tone, increase flexibility, release stress and tension and discomfort in any area of the body and to improve posture. The practice works the whole body and has a great calming effect on the mind; increasing stamina and a greater sense of wellbeing, also cultivating calmness and vitality. (See all benefits listed below). The flow of hatha yoga is a series of postures (asanas) which are linked together with the breath to achieve the benefits mentioned above. Variations are given so that individuals can work at their own pace without feeling pressured or pushed to achieve, whilst listening to one’s body and working within one’s own limits, as well as challenging oneself to deepen one’s practice. Monday evening – 7:30 to 8:45pm – at the Public Halls, Beckenham, 3, Bromley Rd, (just opposite the side of St George’s Church, right next door to Ask Pizza Restaurant). Thursday evening from 7:15 to 8:30pm – at the Methodist Church Hall opposite the side of Clockhouse Station, on Clockhouse Rd. Parking in the car park down the slope at the side. Entrance at the back (down the slope). Saturday from 9:00am to 10:15am, at the Methodist Church Hall opposite the side of Clockhouse Station, on Clockhouse Rd. Parking in the car park down the slope at the side. Entrance at the back (down the slope). Terms: Block booking of classes is consecutive and once booked is non-refundable. 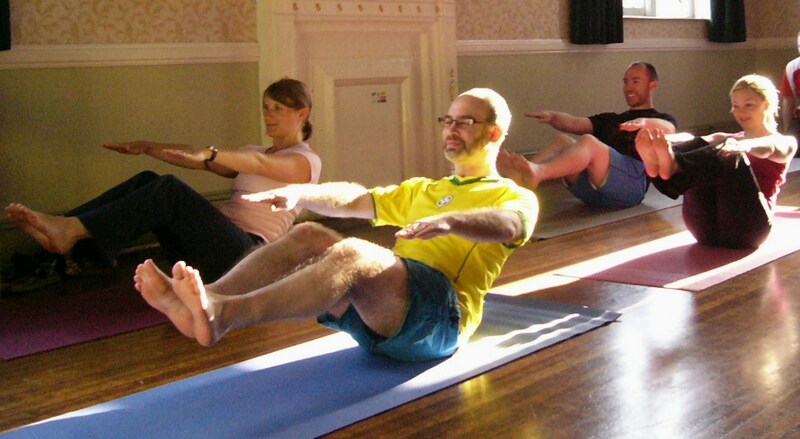 It is £12 for drop-in to a class. When a block of classes is booked (consecutive – 6, 8 or 10) it works out cheaper, and your space is guaranteed – as the classes are popular! Classes can be swapped if there is space. 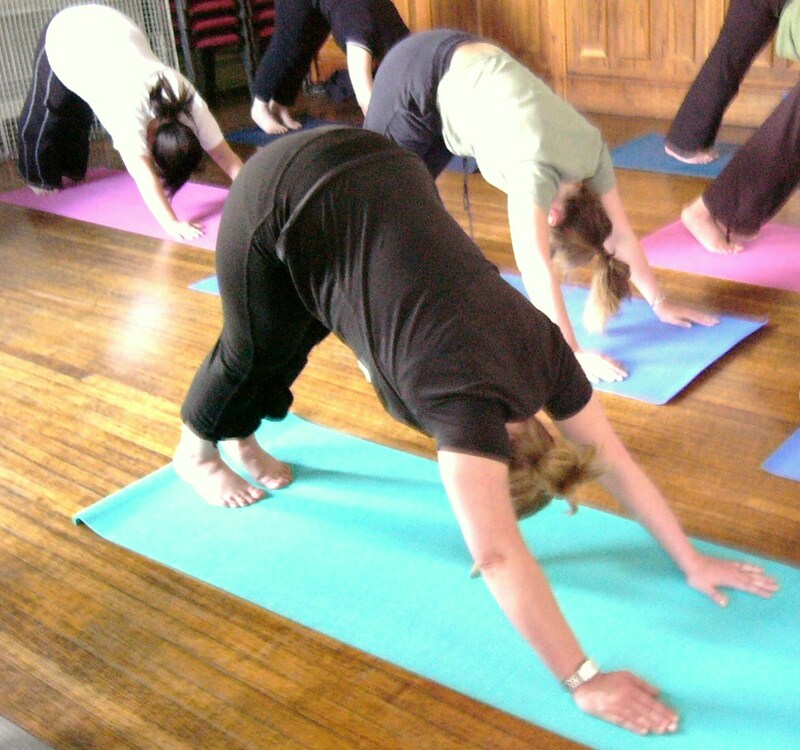 If you don’t have a yoga mat, you can hire one for £2 and also buy one from Jane (in various colours). 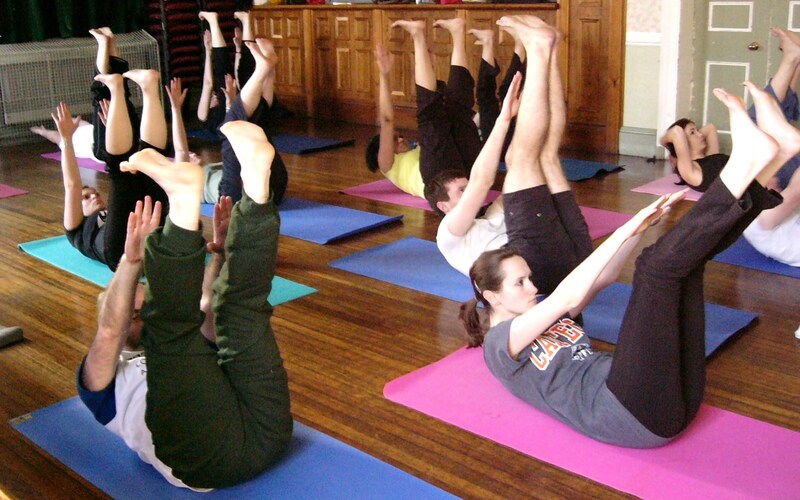 It is nice if you have your own for regular classes, and perhaps home practice. What to Wear: Loose fitting clothing, such as leggings, or tracksuit bottoms, loose fitting top that you can easily move around in. It is a good idea to bring some water for after the class.